Urbanization is at the core of the global economy today. 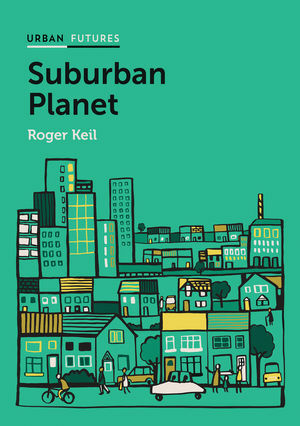 Yet, the crucial aspect of 21st century urban development is suburbanization - defined as an increase in non-central city population and economic activity, as well as urban spatial expansion. It includes all manner of peripheral growth: from the wealthy gated communities of Southern California, to the high rise-dominated suburbs of Europe and Canada, the exploding outskirts of Indian and Chinese cities, and the slums and squatter settlements in Africa and Latin America. 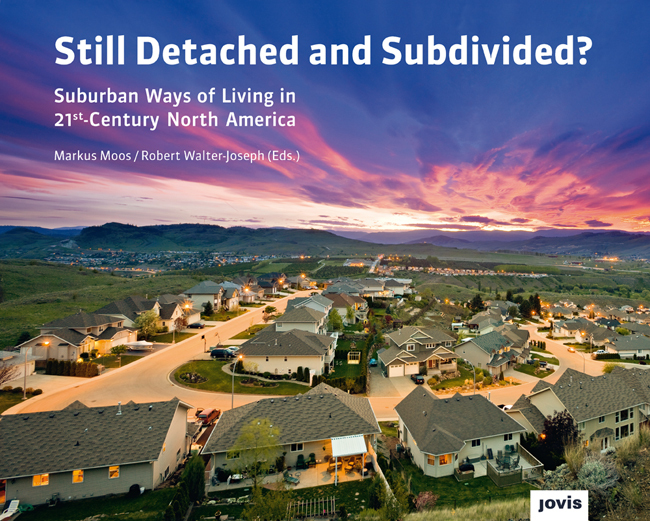 Suburbanism is the growing prevalence of qualitatively distinct 'suburban ways of life'. This Major Collaborative Research Initiative is the first major research project to systematically take stock of worldwide developments. 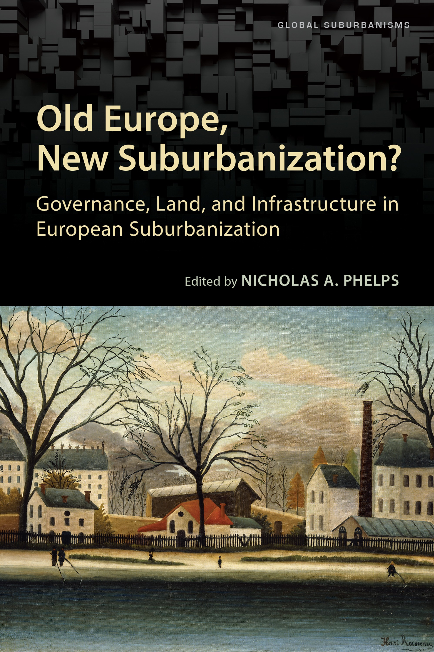 We analyze recent forms of urbanization and emerging forms of (sub)urbanism as well as the dilemmas of aging suburbanity. 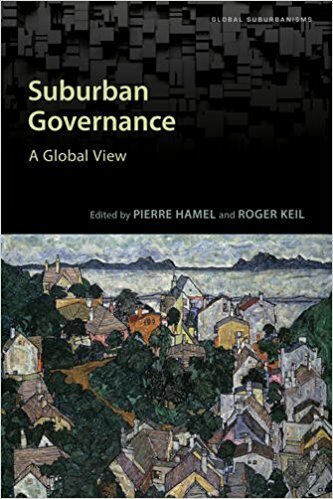 We broadly focus on the governance of suburbanization, that is, efforts to guide and regulate its development. It involves state, market and civil society actors and implies democratic deliberation and social conflict. The categories land, which includes housing, shelter systems, real estate, greenbelts, megaprojects, and infrastructure, including transportation, water and social services, serve as the two prime anchors upon which we hinge specific research projects. 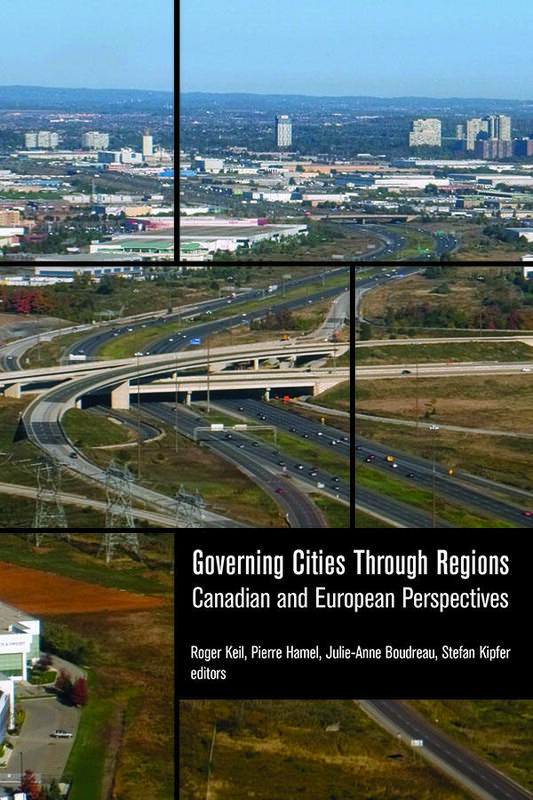 Examination of Canadian suburbanization and suburbanism will serve as a basis and comparative "control" case to understand suburbanization in the Americas, Europe, Africa and Asia. 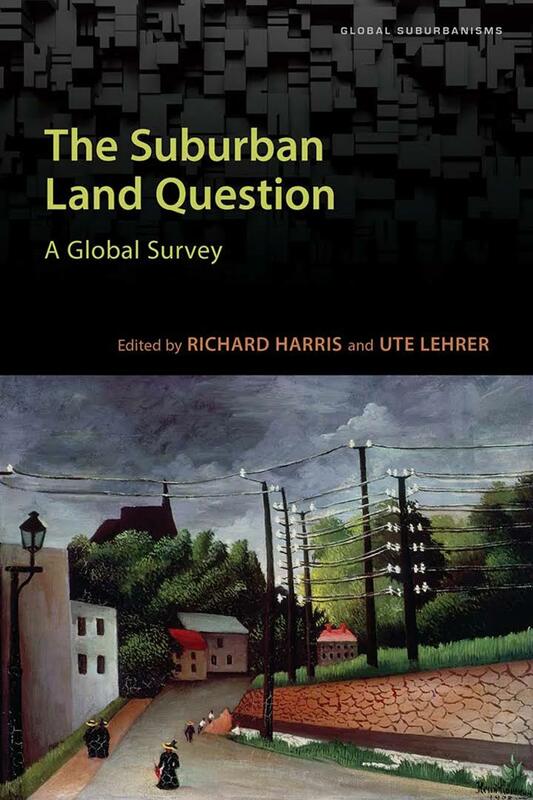 (1) To document and evaluate the diversity of global suburbanisms in their various contexts. (2) To explore the mutual and co-constructive elements of environmental or financial crisis with the production and governance of global suburban space. 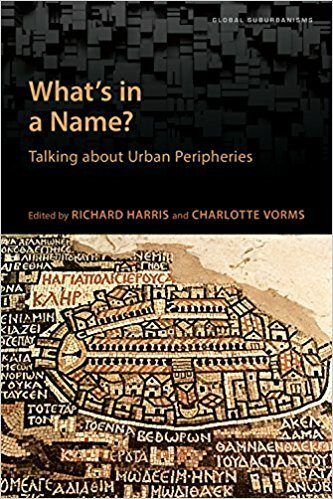 (3) To use our wide-ranging empirical data and analysis to intervene in urban theory. 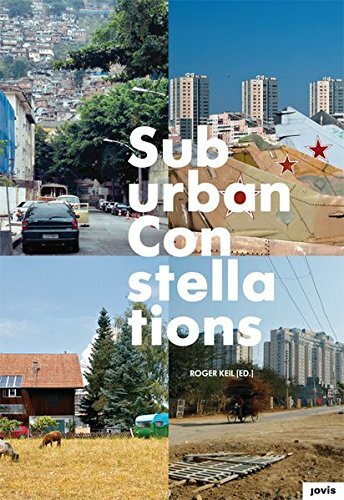 Drawing on methodological and analytical approaches from political economy, urban political ecology, and social and cultural geography our international team contributes to better grasping the complex processes of suburbanization as they pose challenges to policymakers, planners, and academics alike. For each approach, we have developed concrete foundational, thematic and geographical projects and case studies. Some cut across all geographical areas; others will be specific to particular geographies. They are cross-referential.